Believe it or not, Hollywood Gothique is not preternaturally aware of every Halloween event in Los Angeles and Southern California, and the smaller venues do not always contact us to declare their existence. 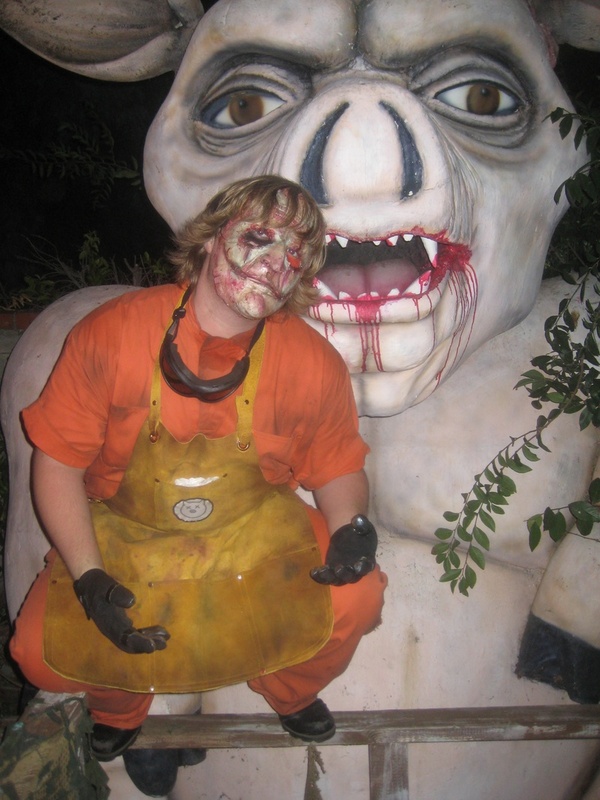 Fortunately, helpful readers occasionally send us emails alerting us to cool haunts we might otherwise overlook; most recently, we learned of the Backwoods Maze in Burbank, which has (to our astonishment) been operating since 2004 (2003 if you count an earlier maze with a different theme). One wrong turn off the highway lands you deep in the rural back country of Texas where a farmhouse inhabited by a maniacal clan of cannibals harvest their livestock; pigs, cows and humans. Farmer Porky's opened for business last weekend; had we known, we certainly would have made a trip out to report our first-hand experiences. Instead, we hope to wander over sometime this weekend, presumably after visiting this year's Rotten Apple 907 presentation, "Nightmare at the Museum." 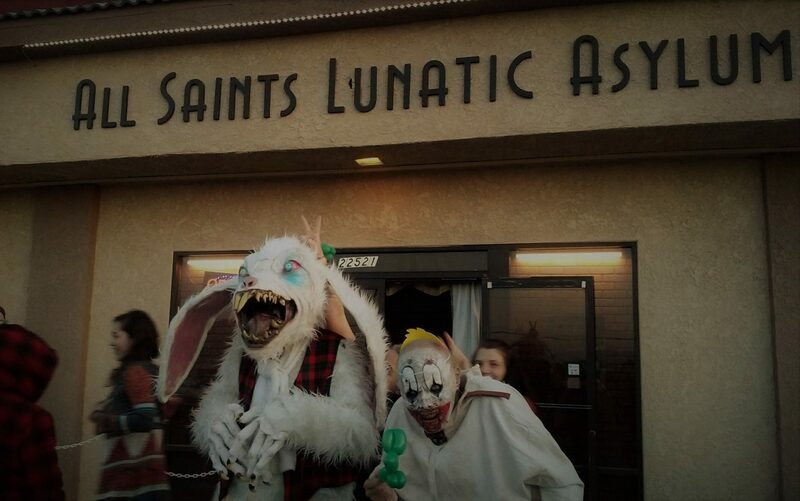 The Backwoods Maze is located at 1912 N. Pepper Street in Burbank. Remaining dates are October 22, 23, 24, 29, 30, 31. Hours are 7:00 pm-10:00 pm.